Spritz: this app has gotten a lot of attention in the media. 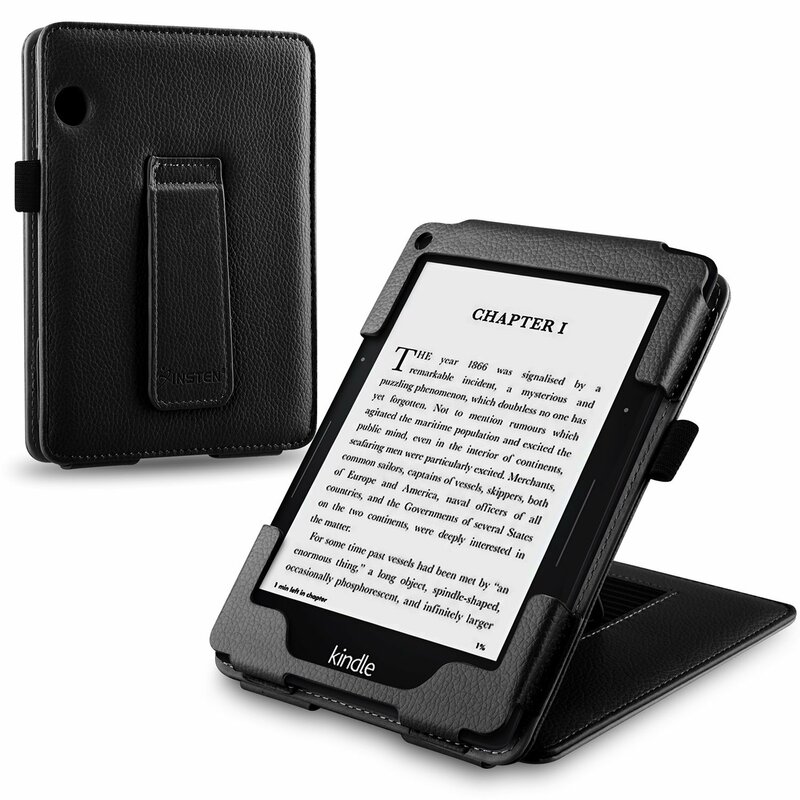 It can help you improve your reading speed to 1200 words per minute. You can import PDF, ePub, text, and Docx documents. 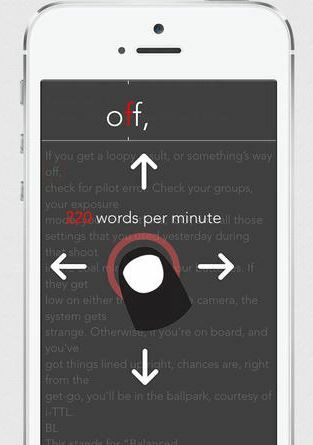 Outread: an elegant iPhone and Android application with multiple modes to help you learn how to speed faster. It also has 2 themes and 5 fonts. You can add your own ePub books, free classics, or content from Safari. 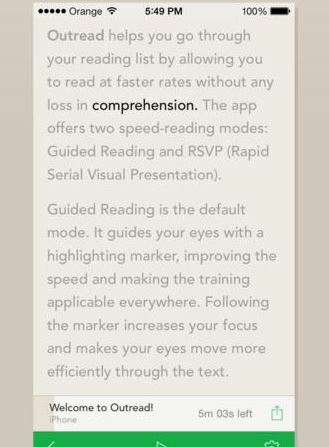 Velocireader: another app that helps you read your books faster. 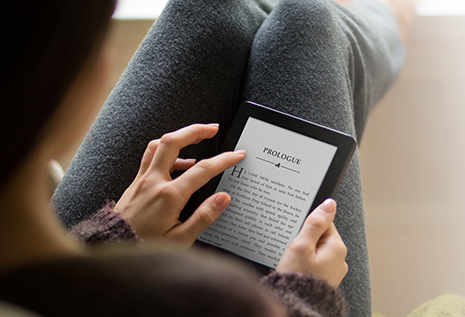 It may not support Kindle or iBooks titles, but you can import ePub books. The layout is customizable. 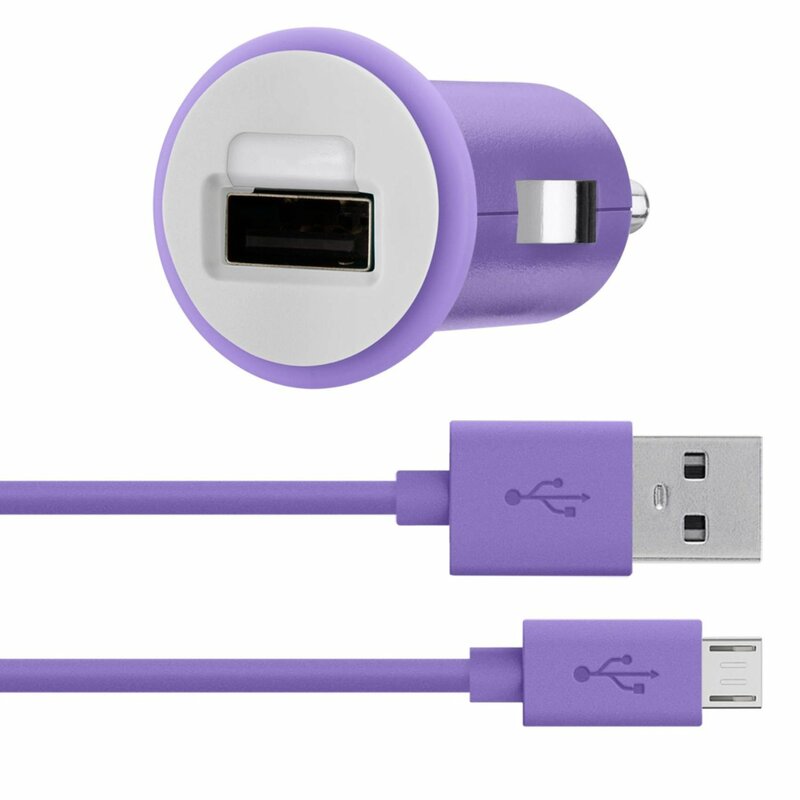 Skim: it presents words one at a time to improve your reading speed. 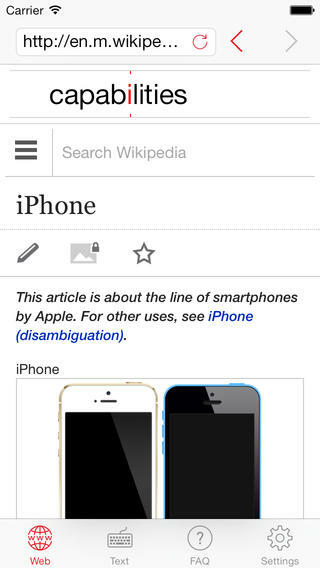 You can speed read from the web using the included browser. 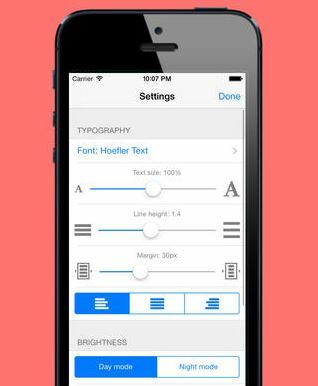 There are plenty of other awesome speed reading apps around. If you are like me, you want to focus more on practice and less on playing with new apps. Previous story iWatch Coming In September for $200? 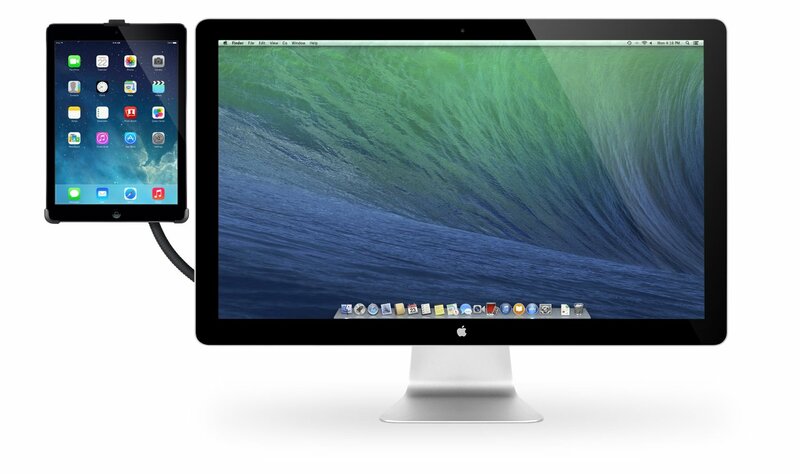 Next story iOS 8: iPad To Get Split-Screen Multitasking?